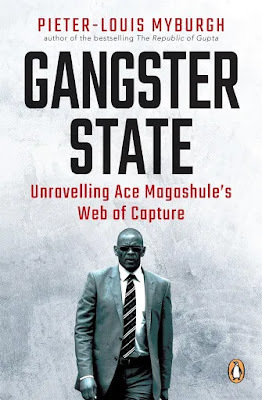 'Gangster State: Unravelling Ace Magashule's Web of Capture' is a book by Pieter-Louis Myburgh, a South African journalist. The book is an account of Ace Magashule's raise to power. 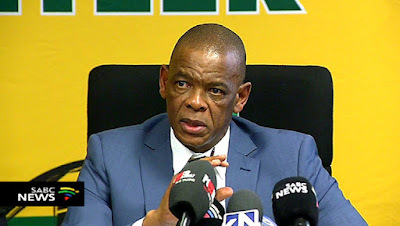 The book explores Magashule's relationship with the Gupta family and argues he is corrupt. It details the methods he uses to stay in power. 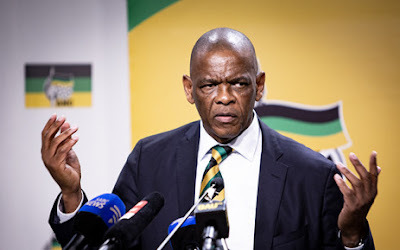 It is a bombshell to both the African National Congress (ANC) and the South African government. 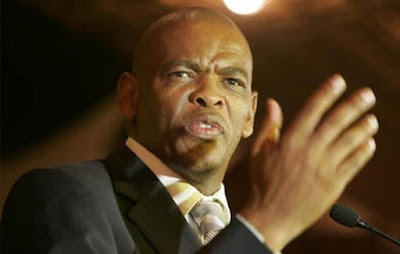 Following the book's publication supporters of Magashule disrupted meetings and burned copies. The controversy has ignited strong reactions ... "We will never allow fascism to arise on the basis of state capture" a statement reads.